Referred to as “the most famous astronaut since Neil Armstrong,” Colonel Chris Hadfield is a worldwide sensation whose video of David Bowie’s “Space Oddity” – seen by more than 75 million people online — was called “possibly the most poignant version of the song ever created” by Bowie himself. Acclaimed for making outer space accessible to millions and for infusing a sense of wonder into our collective consciousness not felt since humanity first walked on the moon, Colonel Hadfield continues to bring the marvels of science and space travel to everyone he encounters. In 1992, Colonel Hadfield was selected as a NASA Mission Specialist, and three years later he was aboard the Shuttle Atlantis, where he helped build the Mir space station. In 2001, on Shuttle Endeavour, Colonel Hadfield performed two spacewalks, and in 2013, he became Commander of the International Space Station for six months off the planet. 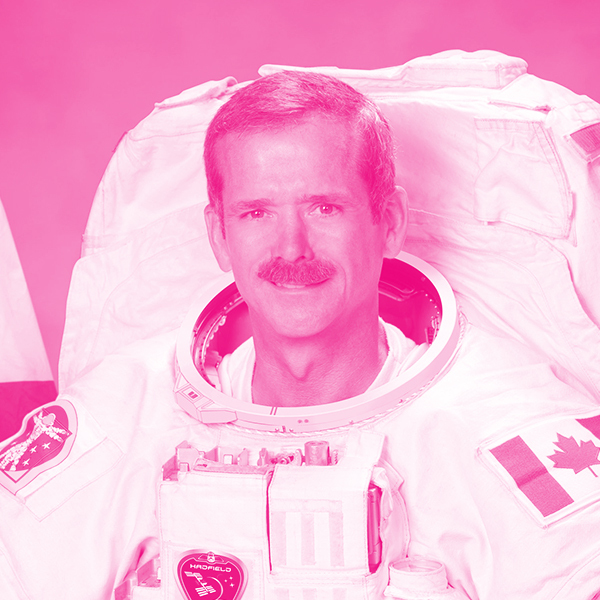 A heavily decorated astronaut, engineer, and pilot, Colonel Hadfield’s many awards include the Order of Canada, the Meritorious Service Cross, and the NASA Exceptional Service Medal. He was named the Top Test Pilot in both the US Air Force and the US Navy and was inducted into Canada’s Aviation Hall of Fame. Colonel Hadfield is the author of three internationally bestselling books, An Astronaut’s Guide to Life on Earth, You Are Here, and his children’s book The Darkest Dark. Additionally, he released his musical album, Space Sessions: Songs From a Tin Can, in 2015. He is also featured on Ted.com for his talk What I Learned from Going Blind in Space. Colonel Hadfield is also the producer of the celebrated Rare Earth series on YouTube and the creator of the on-stage celebration Generator, which combines science, comedy, and music for sold-out audiences. 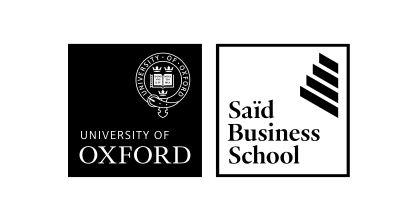 Additionally, Colonel Hadfield is an adjunct professor at the University of Waterloo.